Welcome to FuelSave - The new force in the Irish motor fuel market. 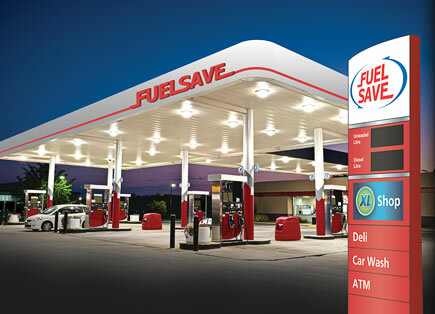 FuelSave is a new force in the Irish Motor Fuels Market offering Forecourt Retailers quality fuels at competitive prices. If you are an independent forecourt operator, FuelSave can provide you with an alternative supply solution to help you grow your business in an increasingly competitive market.